I’ve started my first scratch-build model project. 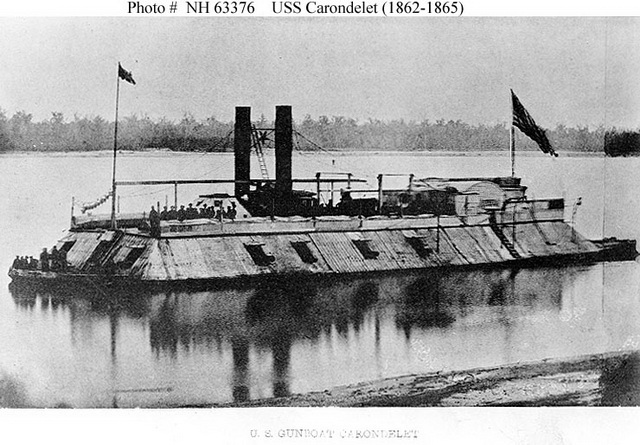 The subject is USS Carondelet, a City Class gunboat of the American Civil War. You can see my progress so far HERE. Apologies if the Blog and parts of the website appear wonky over the next few weeks. I’m finally in the process of updating my site, and it is very much a work in progress. I REALLY need to find a new theme for this Blog, as the formatting has gone haywire and I can’t seem to fix it! Oh well, the price of technology.